New Issue of Musings From the Mystic Path Now Available…. Happy August! This month is the setting for the last hurrah of Summer before school and return to work. The holiday season will shortly be upon us and before you know it, we’ll be ringing in the New Year! So, this is precisely the time to step into the twilight, cool down and explore what this special sliver of time offers as respite from sun, heat and vacation overload. 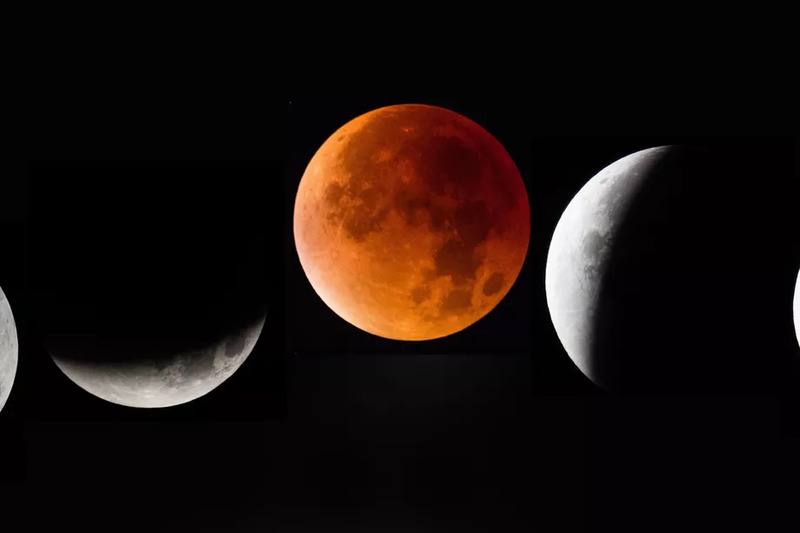 1 : the light from the sky between full night and sunrise or between sunset and full night produced by diffusion of sunlight through the atmosphere and its dust; also : a time of twilight. 2 a : an intermediate state that is not clearly defined. Lady Moon begins her new journey towards fullness tonight at 10:48p.m. (EDT) as she wears the cloak of astrological Cancer’s soothing home. 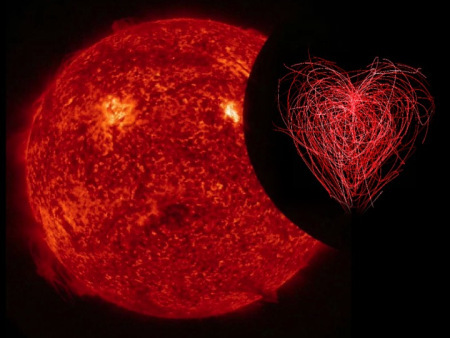 As with each New Moon, the Sun and Moon share the same astrological sign and in this case the heartbeat of Mother Moon will move more deeply across the face of Father Sun as the second Solar (Partial) Eclipse of 2018 occurs beginning at 9:48p.m. (EDT).